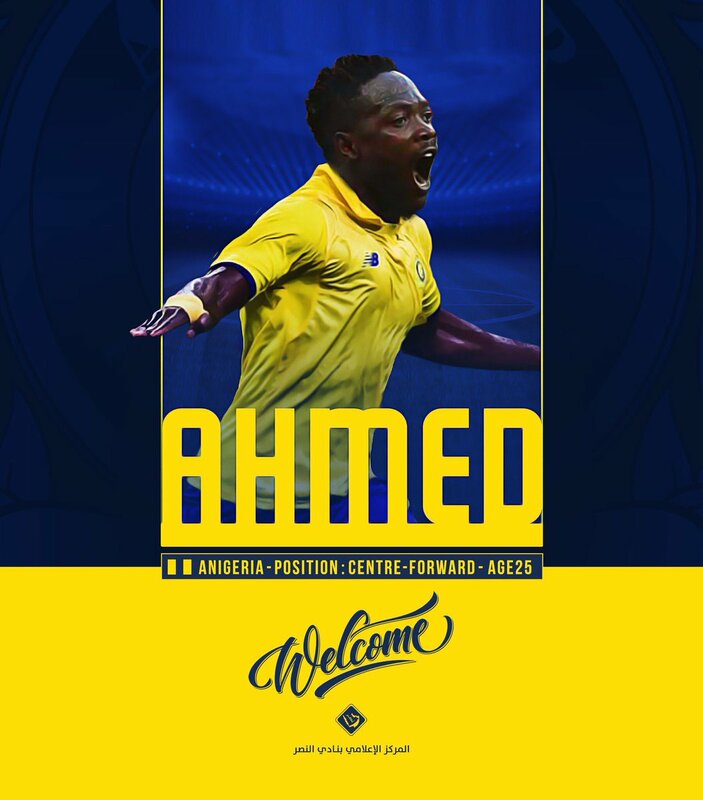 Super Eagles forward Ahmed Musa has sealed his multi-million pound transfer to Saudi Arabia side Al-Nasr from Leicester City. The 25-year-old moves from the Premier League side to Saudi Arabia after putting pen to paper on a four-year contract in a deal worth $19m (£14.8m) and one that could rise to $39 (£30m) depending on add-ons. Ahmed Musa struggled to impose himself at Leicester City after joining the Foxes from Russian side CSKA Moscow for a then club-record fee. He spent the second half of last season at CSKA Moscow and that was where he rediscovered his form. Ahmed Musa proved to be the standout performer for the Super Eagles of Nigeria at the recently concluded FIFA World Cup tournament in Russia. He scored a brace in a 2-0 win over Iceland in Super Eagles’ second Group D game but that solitary was not enough as Musa and his teammates were booted out of the tournament in the group stage. Nigeria finished third in Group D behind tournament finalist Croatia and former winners Argentina.